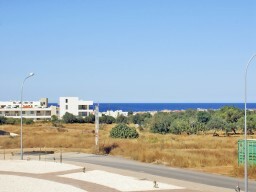 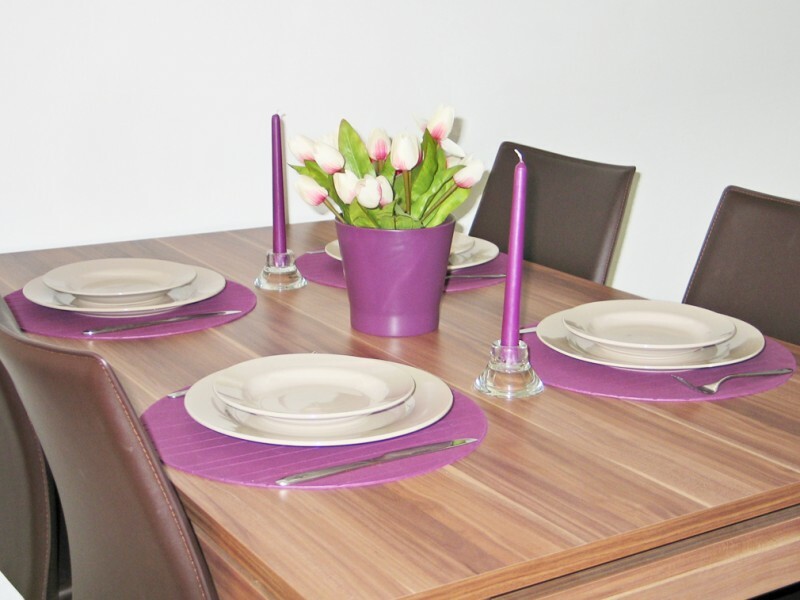 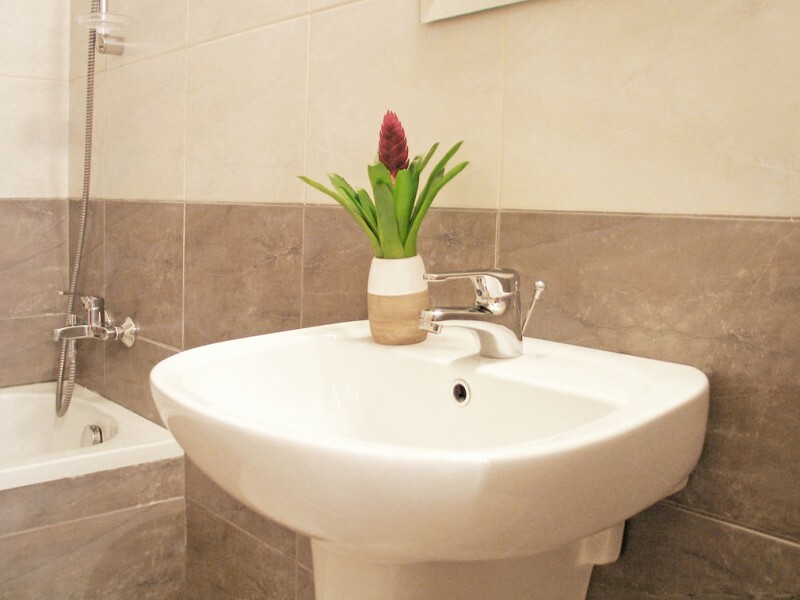 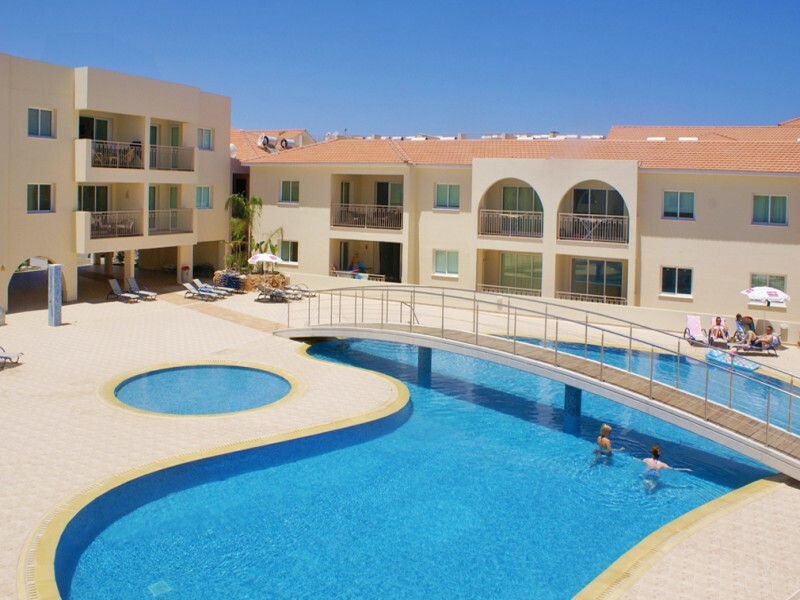 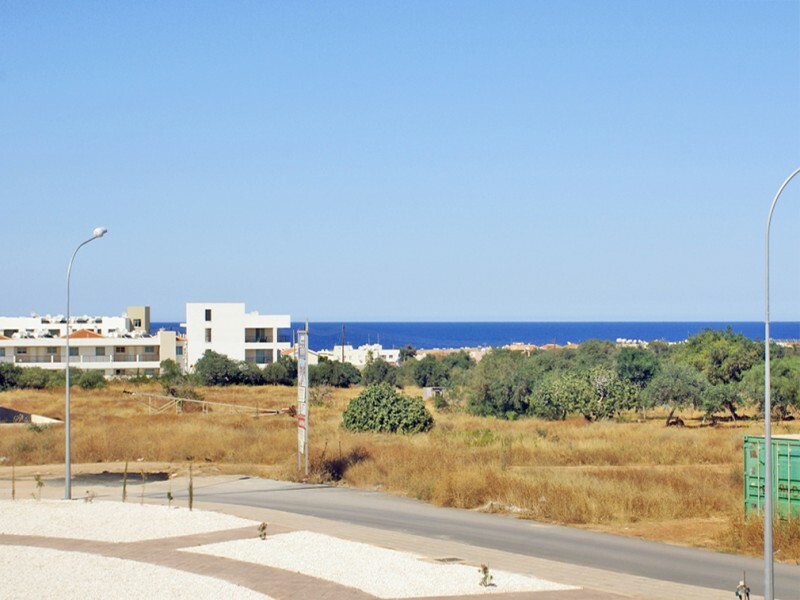 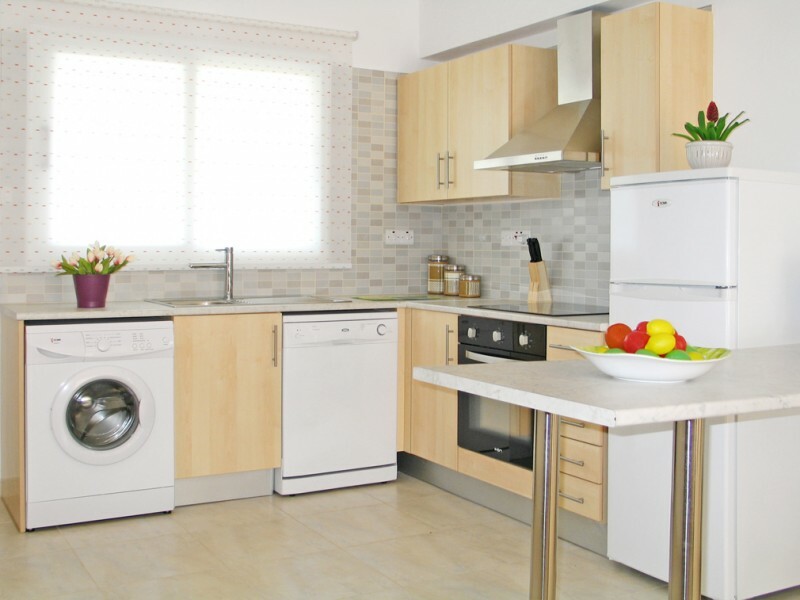 This brand new two bedroom apartment, located on the first floor in the center of Kapparis. 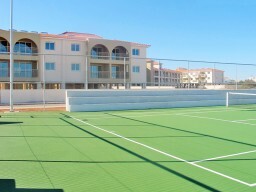 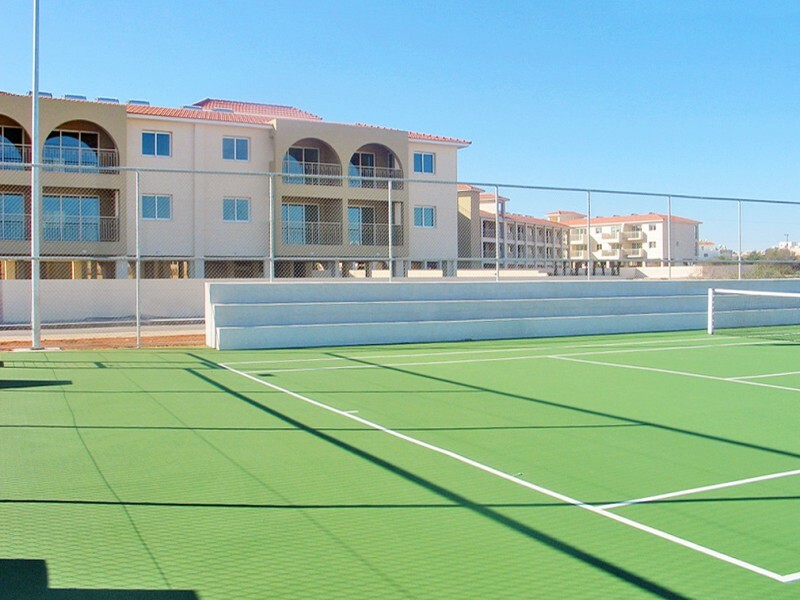 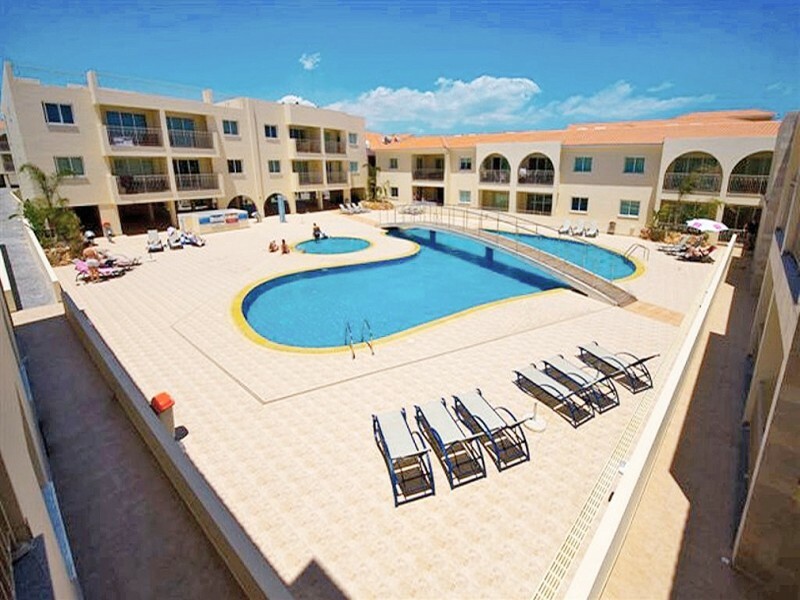 The complex has a large swimming pool, a splash pool for children and a tennis court. 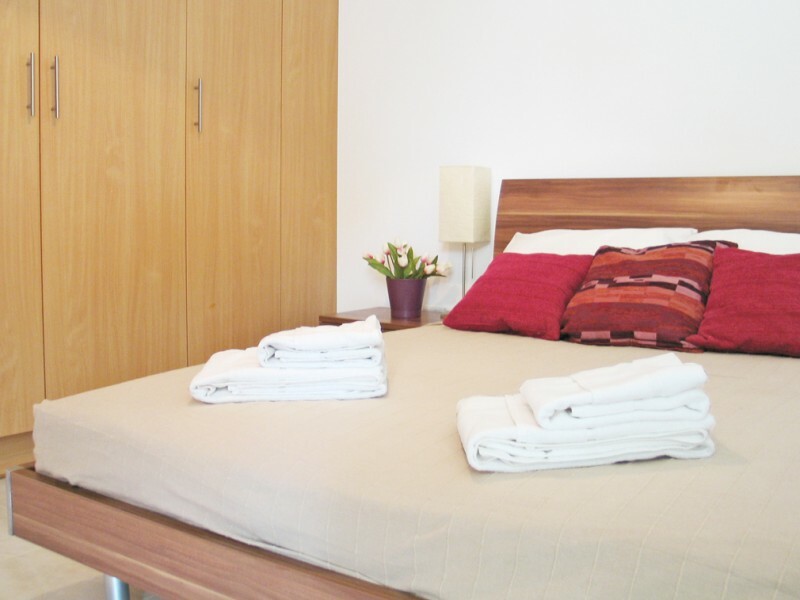 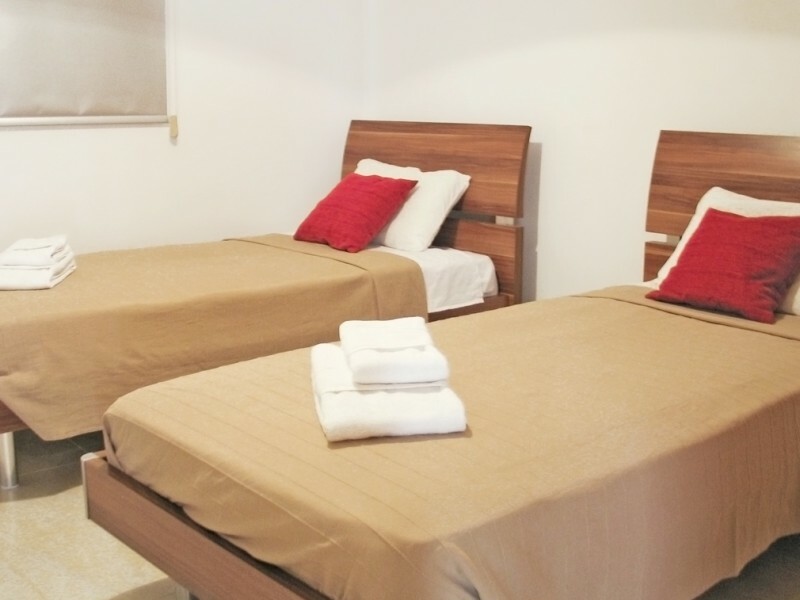 The apartment is located just a few minutes walk from the beach and local attractions. 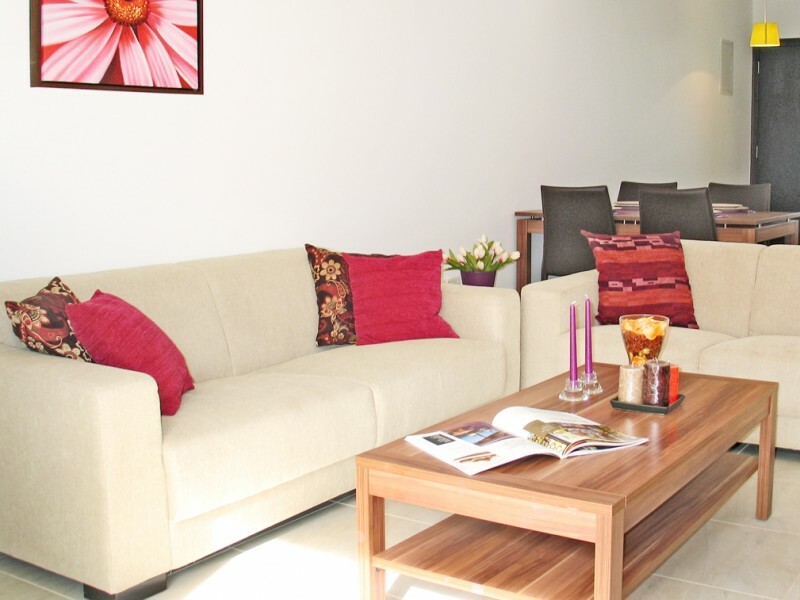 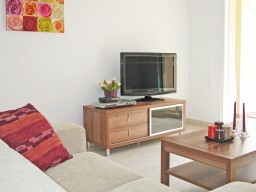 Each room is air-conditioned, bright and spacious living room with two sofas, TV and DVD-player.